The answers to these questions begin with author Dan Jurafsky in his book The Language of Food. And even more specific, they begin in Sicily. Sicily was the breadbasket of the Roman Empire mainly because of one important crop. Durum wheat. This grain provided great elasticity to pasta that was shipped all across the region. Sicily was also a crossroads of the Mediterranean. Many cultures flourished and had input there including the Muslims, and many of their traditional dishes contained almond flour. Basically, through time, different pasta types emerged in Sicily and its surrounds, and a generic name for them was maccheroni (Yes, if you’re thinking about pasta with cheese right now, it comes from the same place). Many of these pastas were often sweet and were consumed in a dessert like fashion. Fast forward several hundred years. These “pastas” still exist, but some of them have morphed into what more resembles a cookie, some made from almond flour provided by the Muslim influence. One branch of this cookie tree has become marzipan. 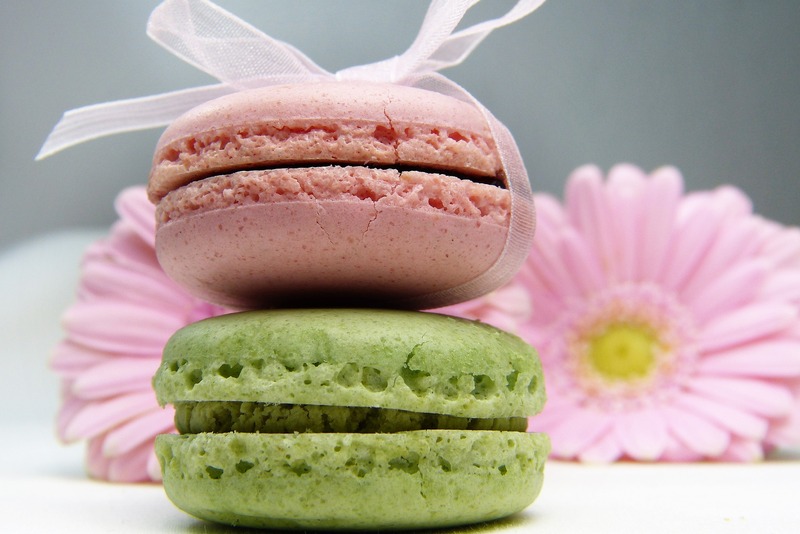 Others became macarons, or macaroons as they were called in England (think about English versions of French words like ballon or platon that became balloon and platoon). The French macaron continued to develop across different regions in France. One baker in Paris named Pierre Desfontaines created his rendition by sandwiching two almond cookies around a sweet ganache. This recipe was made popular by a pastry shop in Paris called Laudrée, which served the original Parisian macarons that are so trendy today. The English macaroon, on the other hand, took a different path, mainly to America. As trade with Caribbean islands brought exotic spices and new ingredients like coconut, early American recipes began to change. Coconut eventually became a fad, and it was added to many traditional recipes in which it formerly didn’t exist. One was an original cookie recipe that did not contain wheat flour and used other flour like almond instead – the macaroon. There’s a lot more tied into the history of these two popular cookie styles. For one, religion played a big role as Catholics modified certain versions to not contain dairy and Jewish populations embraced them for Passover because they didn’t contain wheat flour. SHOW OFF YOUR MACARONS/MACAROONS THE RIGHT WAY. More and more pastry shops are offering macarons, especially the Parisian versions. As this trend continues to grow, it’s important for bakeries to understand some basics on displaying them. Macarons will keep in a freezer for around three months, but if they’re being displayed in a case, they will stay fresh around three or four days. After that, they will begin to crumble and lose some of their freshness. Storing macarons at temperatures that are too high will cause the filling or inner ganache to melt, especially if that ganache is made from chocolate or buttercream. Storing them in conditions void of humidity can cause them to dry out. 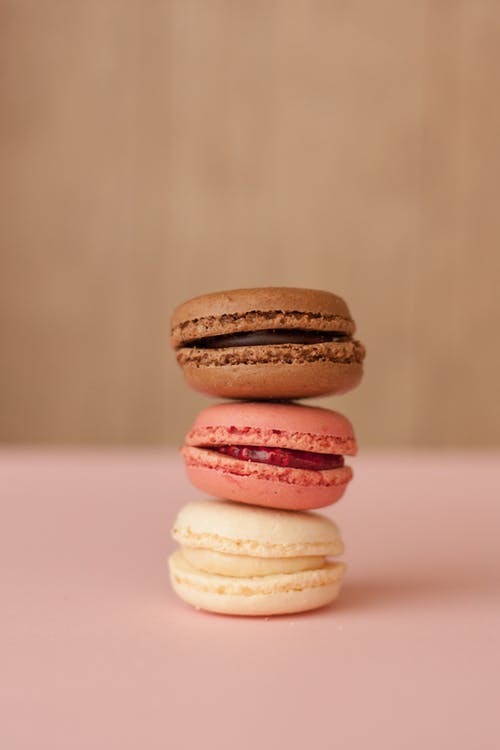 And because macarons are naturally gluten-free (as long as cross-contamination is avoided in the kitchen during production), they should be displayed in areas separate from other flour-filled foods if keeping them gluten-free is a goal. Lastly, the display itself will dramatically impact sales. Make sure your macarons are well-lit. Make sure they displayed with seasonal flair. 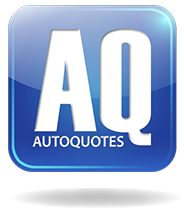 And make sure customers can easily view the beautiful pastels of your creation.